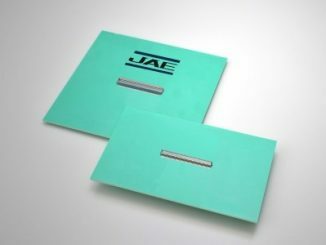 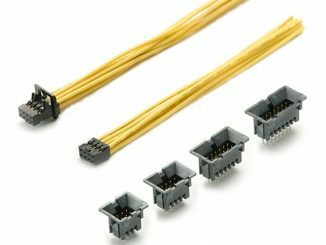 Conectores board-to-board AC01 de 0.5 mm, da JAE. 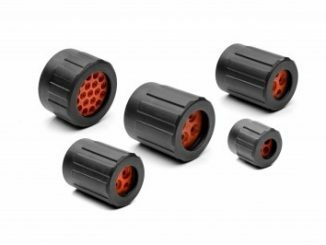 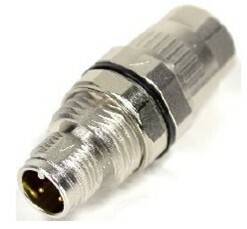 Conectores Macho M12 Slim Design, da Harting. 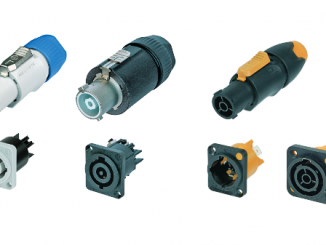 Conectores Série High Waterproof HB01, da JAE. 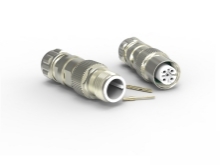 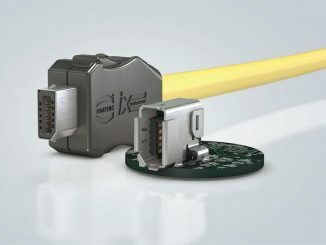 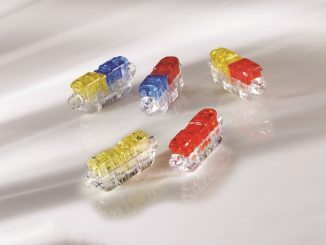 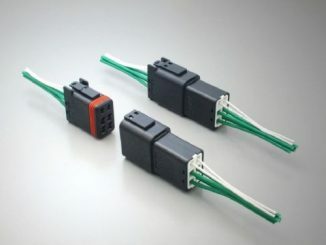 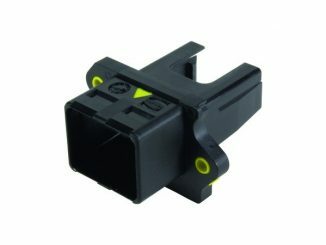 Conectores Série M12 CLAMP, da TE Connectivity.